The above show the years, artist and song that Norway has taken home first price in this weird, European song contest that oddly enough is called “grand prix” in Norwegian. That in itself leaves room for some rather funny misunderstandings when talking about this contest to non-europeans. Anyway. The thing I want to put the spotlight on is as follows. Bobbysocks is a duo. 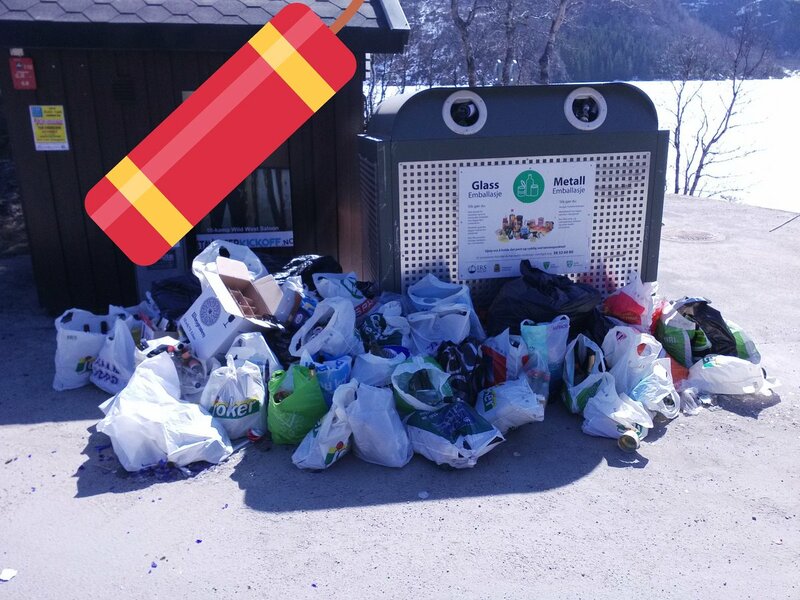 It consisted of Hanne Krogh and Elisabeth Andreasson. The latter is originally Swedish. Furthermore…Secret Garden is a duo as well. It consists of Rolv Løvland, who is probably most famous for composing the hit “You raise me up“, and the Irish violinist Fionnuala Sherry. Is it clearing up? Is it possible for Norway to win the European song contest without the solid help of “foreigners”? Just to be clear…I am not criticising any of the winners…it’s just a though. 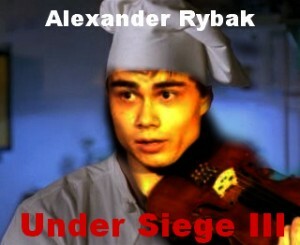 Alexander Rybak will for the year to come find himself under siege by the united international music press. Let’s just hope the 23 year old copes with all the fuss! And to finish up; congratulations with an astonishing performance Alexander.